Interest, or more specifically compound interest, is one of the most powerful forces on earth. The sad thing is, very few people understand this and many of those that do understand it, fail to take advantage of it. It works both ways. If you start a retirement savings plan early in life, the power of compound interest will be of great benefit to you over the long term of your saving. Conversely, the interest paid on a home loan over 30 or even 20 years is frightening. 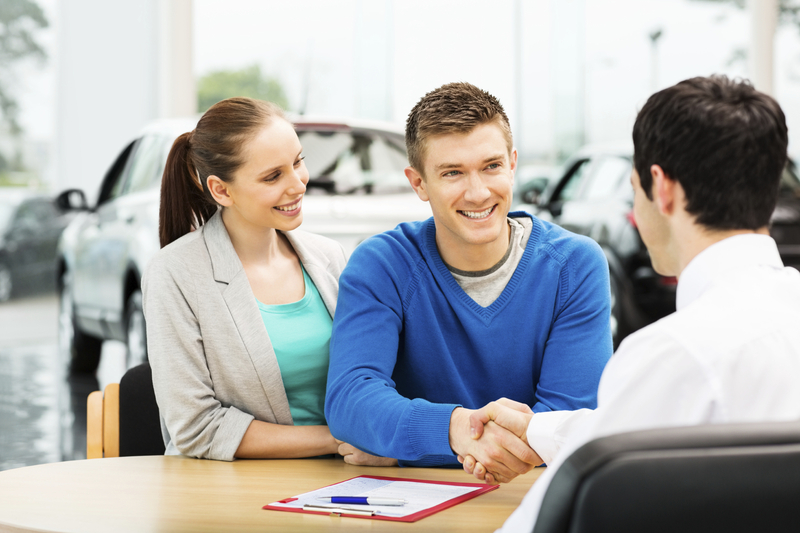 The same is true of vehicle financing, shorter term loans and hire purchase agreements. When you look at the actual amount that you have paid over the full term of the loan compared to the initial ticket cost of the item it is unbelievable. Most people are not in a position to pay for everything in cash or need to take loans for a number of reasons. Fortunately, there are many ways to pay a loan off faster, thereby saving a significant amount in interest payments and also paying the loan off quicker. Another benefit of this is that if you do find your self with a short term cash flow challenge; the additional amounts you have paid in will be of great assistance when you try to negotiate a solution with the credit grantor. This is a simple, painless way to save interest and pay the loan off quicker. There are two ways to do this. Round your payments up or simply pay an additional amount every month. If your loan repayment is R 1411 per month, by simply rounding it up to R 1500 will have a dramatic impact. The other option is to pick an additional amount you can afford to pay extra every month. Even if it is as little as R50 or R100, it adds up and makes a difference. Obviously the more you can afford to pay extra every month, the bigger the impact it will have on your savings. If you a fortunate enough to get a salary increase, using a portion of the additional income to add to your loan repayments will significantly reduce total interest payments. If you are in a position to, and your loan agreement allows it, make fortnightly payments rather than monthly payments. This has 2 benefits: If your interest is calculated daily, you will save a great deal over time by paying half the amount 2 weeks early. The other benefit is you will make 13 payments in a year as opposed to 12 if they were monthly payments. Everybody loves to receive a bonus or a tax refund. The temptation to go and splurge your windfall on luxuries is strong. By putting some or all of that money into your personal loan it will have a noticeable effect on the total interest you end up paying. In the medium to long term, this will put you in a much better position and you will then be in a position to afford those luxuries you wanted. The loan and finance market is extremely competitive. If you are in a strong position in terms of your credit standing, you will often be able to renegotiate the terms of the loan, possibly even the interest rate. If they do drop your interest, continue paying the amount you were paying previously and you will pay the loan off faster. There are a number of small indulgences we spend money on almost every day. By eliminating some of these or even reducing them slightly, you will be left with additional money to pay extra into your loan. That cup of coffee on the way to work in the morning or a cool drink on the way home can add up to a fair amount of money. Reduce these, pay the extra into your personal loan and you will pay it off faster. Sell off the things you no longer use. Most people have garages or cupboards full of items of value that they have not used for years on end. With the internet and social media, it is easier than ever to sell these goods. Do this every so often and pay the money you receive into your loan. Another option is to find an additional source of income. It does not have to be something regular but anything you can do in you spare time that will generate additional income will be a great help in paying the loan off faster. If you have a number of loans or debts that you pay off every month, make a list and take a look at them. While it generally makes sense to pay off those with the higher interest rate faster, another way of doing it is by starting with the smallest one first. Try to pay a little bit more into the smallest one and get it paid up in full. Once that is done, you can take the full amount you were paying into that and pay it into the second smallest debt. Repeat this process, working you way up the list. Some options offer a few months grace before you have to make payments or allow a month off every now and then where no instalment is due. By avoiding these offers and paying the normal amount you will pay your loan off faster. paying off your personal loan, however, what you are really doing is simply transferring it to another type of loan. The idea is firstly to get a loan with a lower interest rate than all the existing debt. By having one single debt to pay off monthly, it is easier to focus and pay the debt off faster, at the lower interest rate. Hopefully, the new monthly repayment on the consolidated loan is less than the sum of all the loans and debts that have bee consolidated. If you continue to pay the full amount you paid previously and make use of some of the tips above, you will be able to pay the debt off faster. Just do not take on any additional debt, over and above the consolidated debt, otherwise, you are defeating the object. Interest, in this case, is the enemy. Anything you can do to repay a loan faster will save you a considerable amount of interest. It is well worth the effort. With less debt, you will be in a stronger financial position with less stress in your life.